"Brain fog" isn't a medical condition itself but rather could be a symptom of other medical conditions. It's a term used for symptoms that affect the ability to think. A term used to sum up feelings of confusion, forgetfulness and lack of focus and mental clarity. If you're having a brain fog, you may feel confused or disorganized or find it hard to focus or put your thoughts into words. 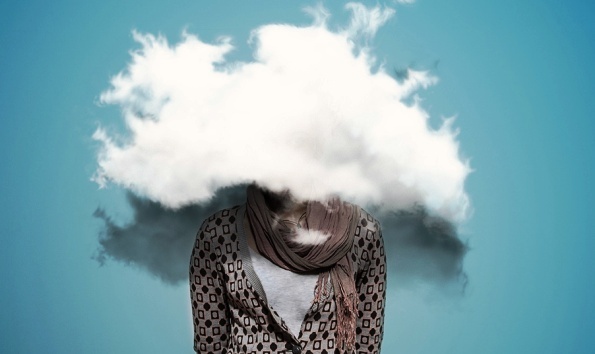 If you are "feeling a little foggy in the head" or "having trouble remembering things" or "having a little clouding of consciousness" then you may have something called "brain fog". With brain fog, these symptoms come and go and are not permanent unlike with dementia. Many women find it's harder to remember things during pregnancy. Carrying a baby can change your body in lots of ways, and chemicals released to protect and nourish your baby may bring on memory problems. This disease affects your central nervous system and can change the way your brain "talks" to the rest of your body. 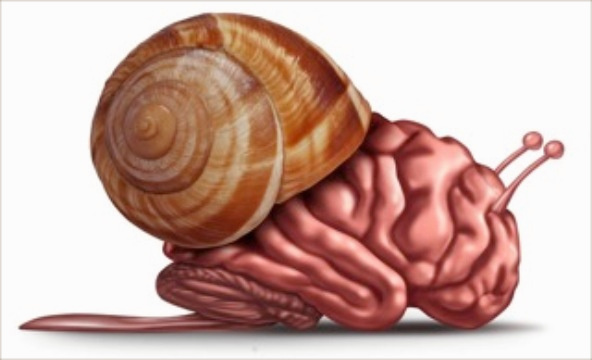 About half the people who have MS have issues with memory, attention, planning, or language. Learning and memory exercises can help, and a therapist can give you new ways to handle the tasks you have trouble with. 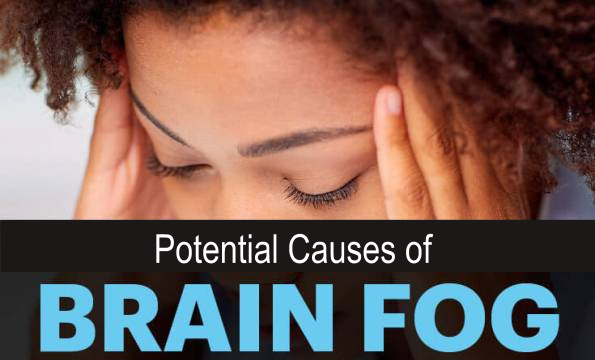 Some kinds of drugs - over-the-counter and prescribed - can cause brain fog. If you take medicine and notice that your thinking isn't as clear as it should be or you suddenly can't remember things, call your doctor. Be sure to let him know all the medications you take. Chemotherapy - a treatment for cancer that uses strong drugs - can lead to what's sometimes called "chemo brain." You may have trouble remembering details like names or dates, have a hard time multi-tasking, or take longer to finish things. It usually goes away fairly quickly, but some people can be affected for a long time after treatment. Women may find it harder to learn or remember things when they reach this stage of life. It happens about a year after their last period, usually around age 50. Along with brain fog, they also may have hot flashes - sudden sweating with a higher heart rate and body temperature - and other body changes. Hormone supplements and other types of medication may help. With this condition, your body and mind are tired for a long time. You may feel confused, forgetful, and unable to focus. There's no known cure for CFS, but medication, exercise, and talk therapy may help. You may not remember things well or be able to think through problems easily. It's hard to know if this is linked to the loss of energy and motivation that comes with depression, or if depression affects your brain in a way that causes the fog. Treatment for your depression, which includes medication and talk therapy, should help get you back on track. This long-term disease causes your immune system to attack your body, and the symptoms can be different in different cases. 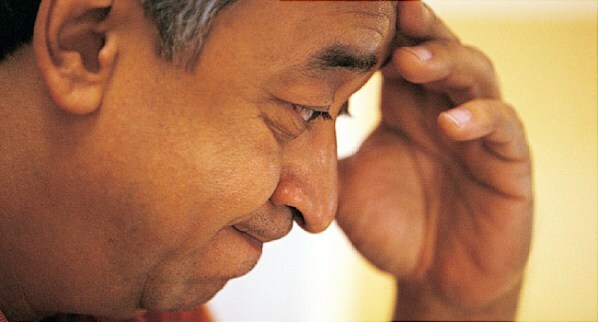 About half the people with lupus have problems with memory, confusion, or trouble concentrating. There's no cure, but medication and talking with a therapist can help.